We also have a quiet nursery with a window to view the sanctuary. 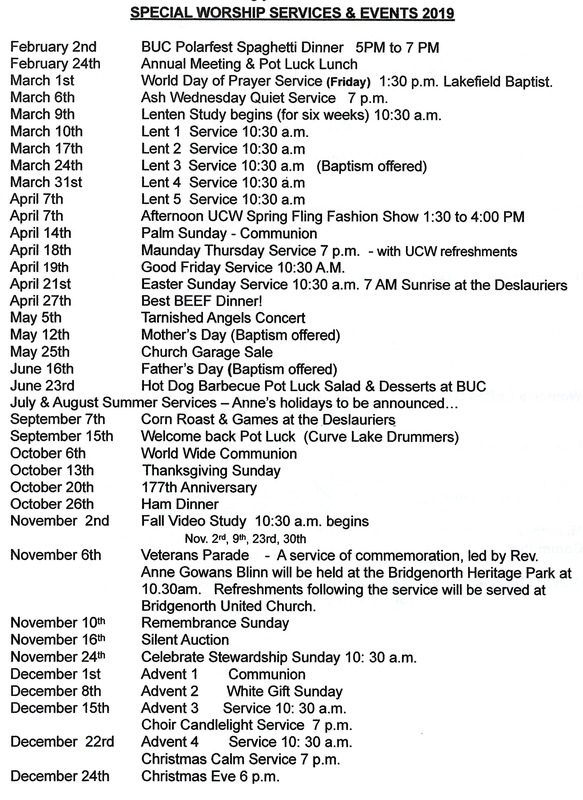 To download the Bridgenorth United Church promotional flier click here. To download our current Newsletter click here. To download the previous Newsletter click here. Link To download (right click) the entire 2012 Choir Performance - Silent Night, Holy Night (Very Large mp3 file) or click the Play button. 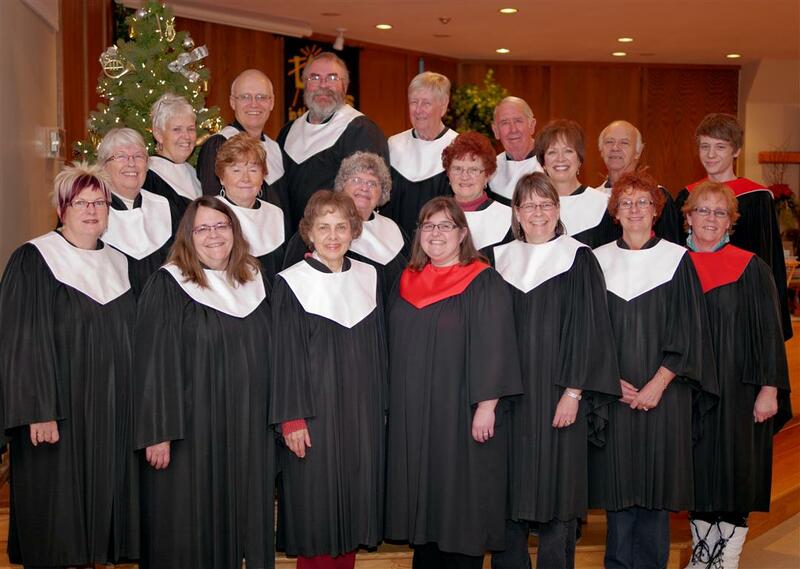 Here's the video from the Choir's December 9, 2012 Christmas Concert. Link To download (right click) the entire 2011 Choir Performance - Mary Did You Know (Very Large mp3 file) or click the Play button. 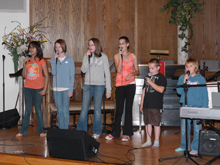 Here's the video from the Choir's December 12, 2010 Christmas Concert. Bridgenorth United Church 2010 Christmas Concert. 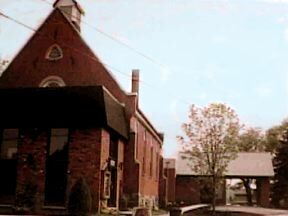 Bridgenorth United Church is a friendly gathering place for all. We gather to embrace an ever-expanding journey of faith that is Christ centred. We gather to focus on spiritual growth and community life within a circle of love and service. The Smithtown Methodist Congregation of 1842 was led by Mr. and Mrs. William McKee. The members met in homes, were served by an itinerant circuit rider and were called the "Mud Lake Mission". 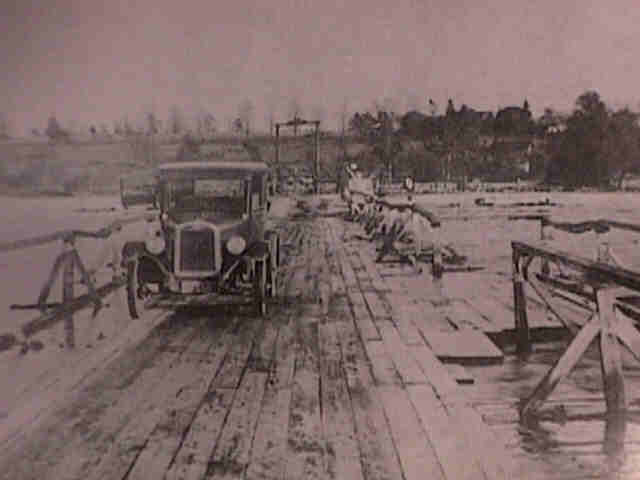 The name derived from Lake Chemong, which at times of the year, was just a small muddy stream meandering past Bridgenorth. In 1833, there was only one building in Bridgenorth and the area was covered by dense forest. In due time, a small wooden church was built on lots 34 and 35, which has been donated to the small congregation by Thomas Ward, the owner of Bridgenorth. The Chairman of the board of Trustees, John Bell, accepted the gift. The trustees designated sites for burials on the church grounds. In 1889, the Trustees engaged Garthorne James Jopling to build a brick church for $1,800, on property purchased from Martin Quinn, on the hill at the corner of Charles and Colborne Streets. John Telford, (whose son subsequently served in the choir for fifty years) loaned $1,000 for the start of the 150-seat church, with space for Sunday School classrooms in the basement. Led by Rev. Houck, in November, the little congregation walked ceremoniously from the old church to the site of the new one. A new parsonage was built in 1900 to replace a house that had been rented from mill owner W.B. Kelly. Gas lights were replaced by electricity in the church in 1928. 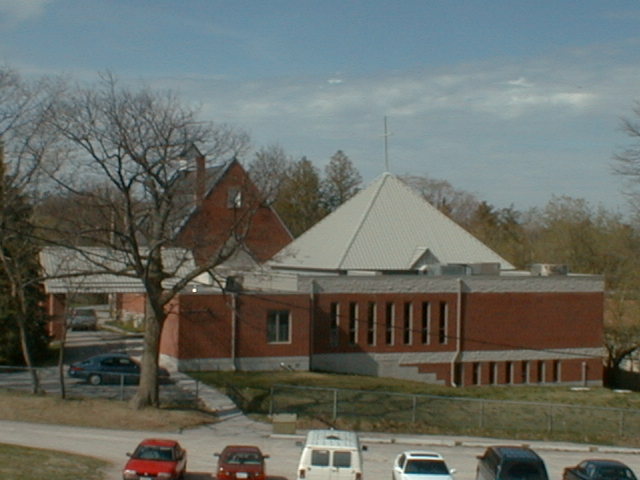 Major and minor renovations took place to the church building over the years, including renovation of the basement in 1952, construction of a Christian Education Centre in 1960 (to replace a driving shed which had been used not only for stabling horses and rigs, but also for Fowl Suppers which fed 600 people in an evening) and remodeling of the sanctuary in 1956 and the early 1970's. The Narthex was constructed in 1975. Over the years, the field of service encompassed three or four points, which included variously Lakefield, Bridgenorth, Robinson's (Fairview), Selwyn and Mud Lake (Curve Lake Indian Reservation). In the 1970's Bridgenorth became a single point charge. Milestone anniversaries have been celebrated, including the 50th, presided over by Rev. J.G. McKee and the 75th, under the leadership of Rev. Leslie J. Hardy. On the 100th anniversary, the 1889 walk from the old church location to the new, was re-enacted by the 1989 congregation, led by Rev. Walter von Boetticher in the costume of a circuit rider. 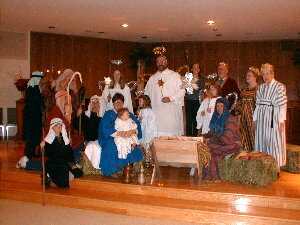 This Christian congregation has nurtured others through the auspices of such church organizations as the Epworth League, The Women's Christian Temperance Union, the Women's Missionary Society (WMS), the Women's Association (WA), Sunday School, the Youth Groups, the Friendly Club and the United Church Women (UCW). 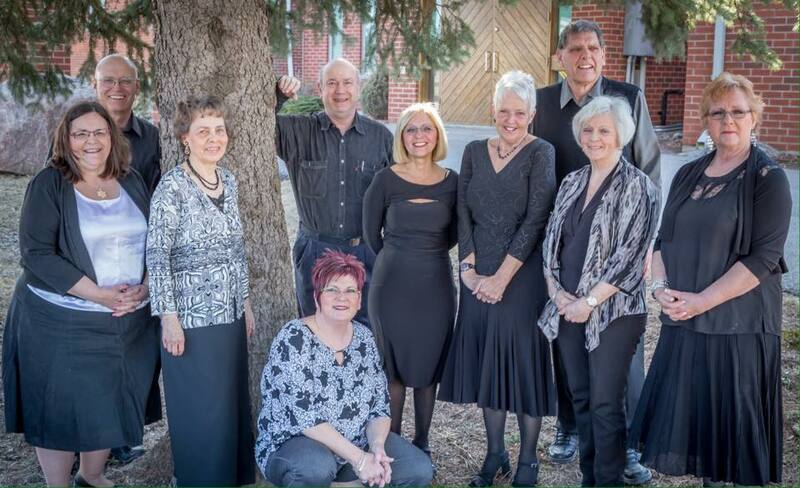 Administration of church worship and service has been accomplished through committees such as Session, Stewards, Trustees, Christian Education, Music, Ministry and Personnel and Official Board. Sponsorship has been given to such groups as the Brownies, Girls Guides, Explorers, Cubs, Scouts, Senior Happy Club, and Chemong Community Care. 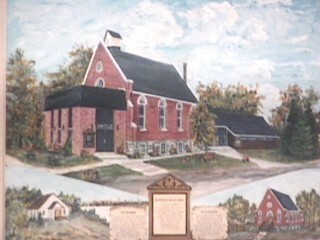 The church basement was the site of the beginning of Smith Township Public Library. 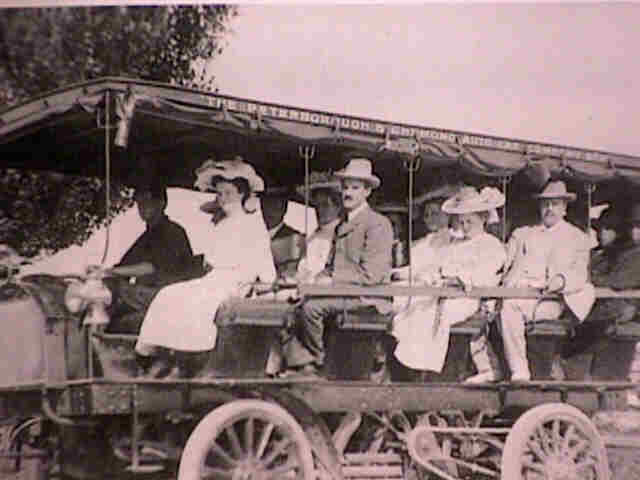 Activities which have drawn the congregation together to raise funds have been softball tournaments, bowling, Lilac Teas, Fowl (Turkey) Suppers, Hey Days (Rummage sales), Men's Beef Dinners, Bike-a-thons, Auctions, Sales, etc. 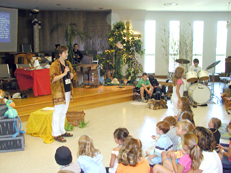 On Palm Sunday 1995, to the glory of God, Rev. Norman Baines, fulfilled his mandate by leading the congregation out of the old church building and into the new church building on the site of the former Christian Education Centre.